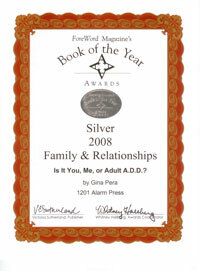 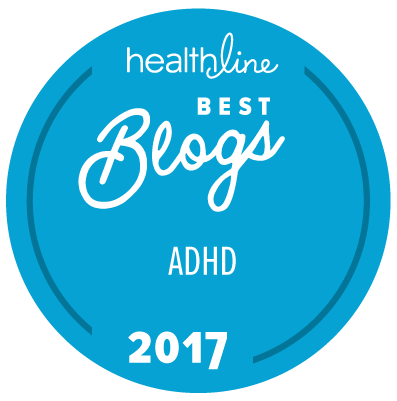 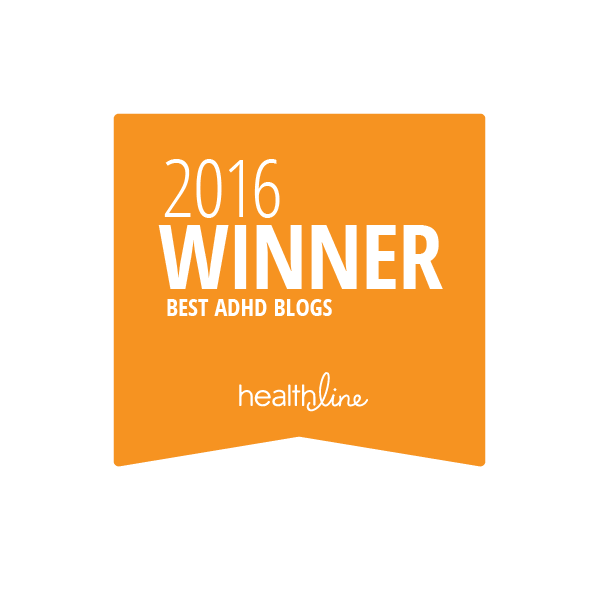 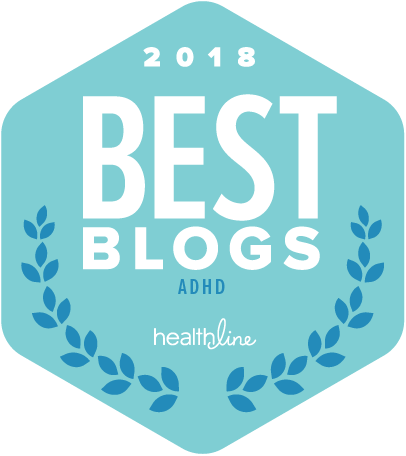 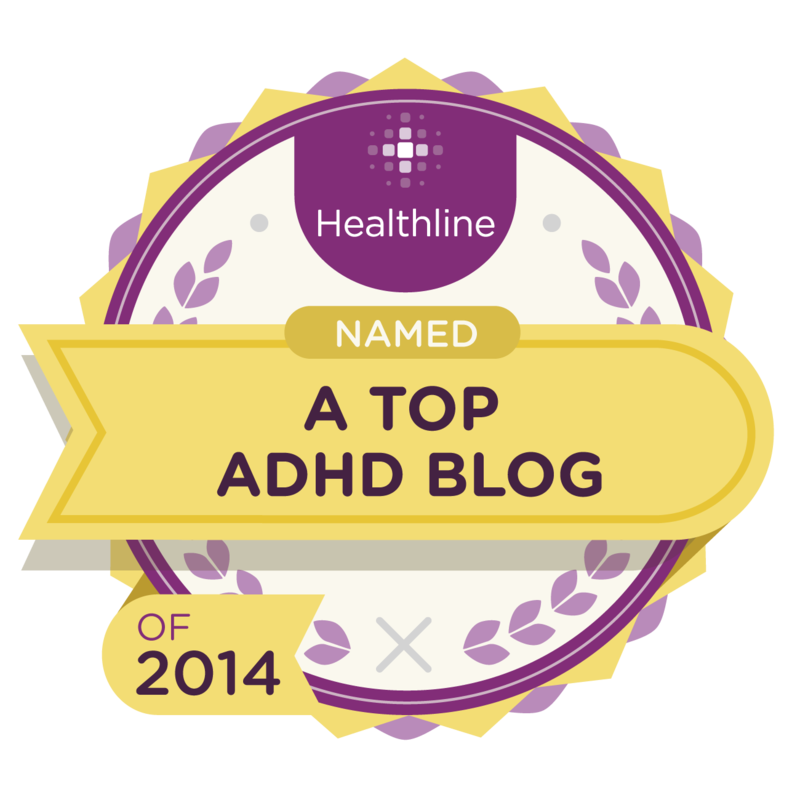 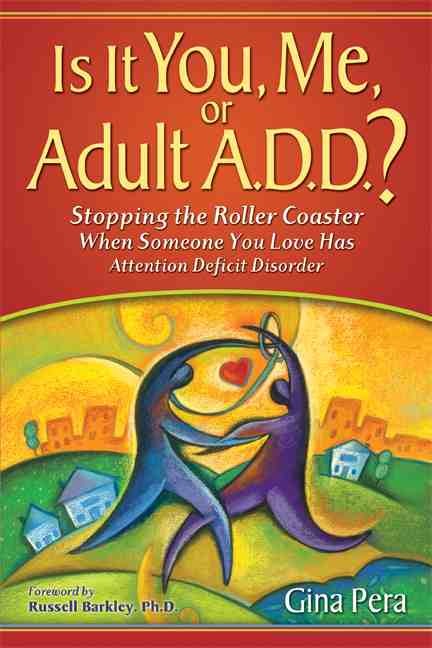 Myth #8: Having ADHD Is No Big Deal! 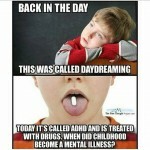 Myth #6: That’s a Lot of Medicine For a Small Person! 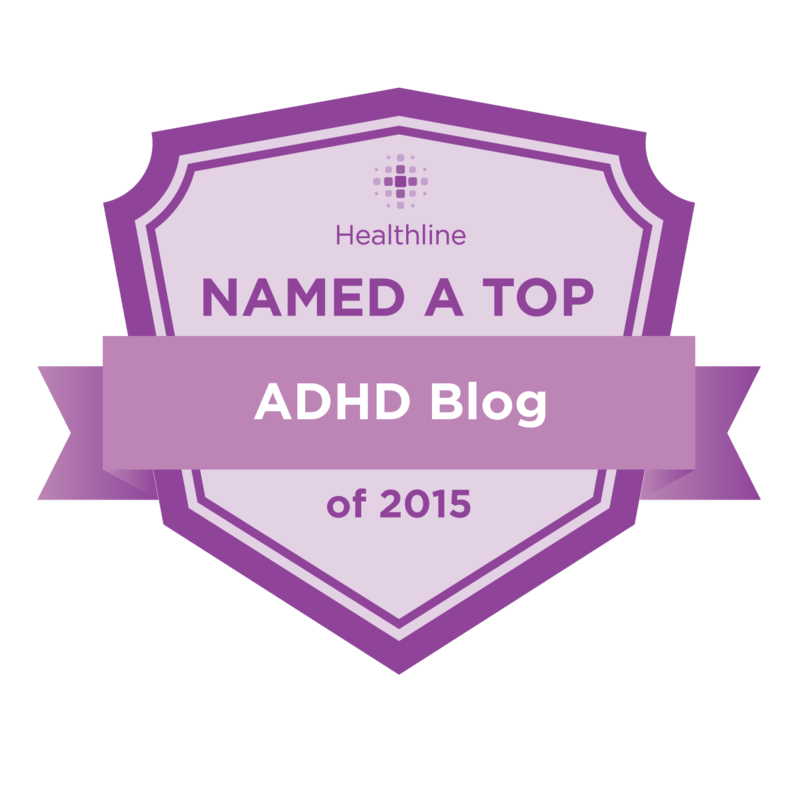 ADHD Cyber Command On The Watch! 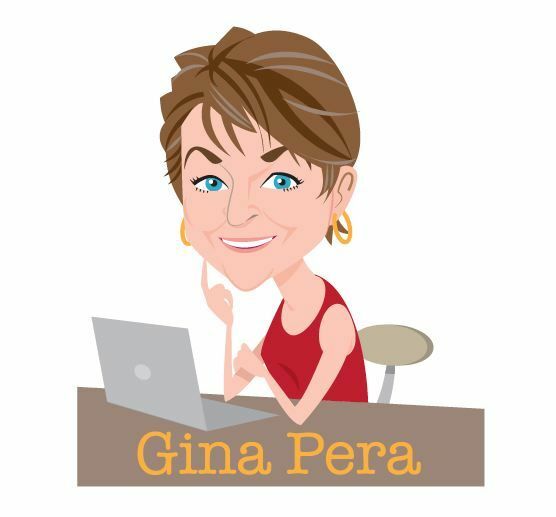 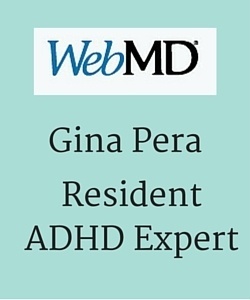 Filed Under: ADHD News & Research, Myth-Busting Tagged With: A Rush to Medicate Young Minds, ADHD Cyber Command, ADHD medication, ADHD Myths, ADHD: Who Makes the Diagnosis, CNN, Gina Pera, Should you medicate your child?